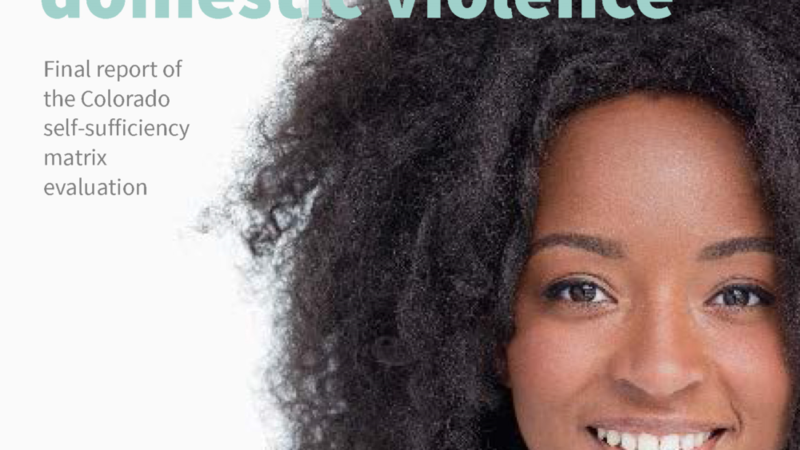 Last year, CPR began working with the Colorado Domestic Violence Program (DVP) to evaluate the use of a self-sufficiency matrix in DVP-funded domestic violence agencies in Colorado. 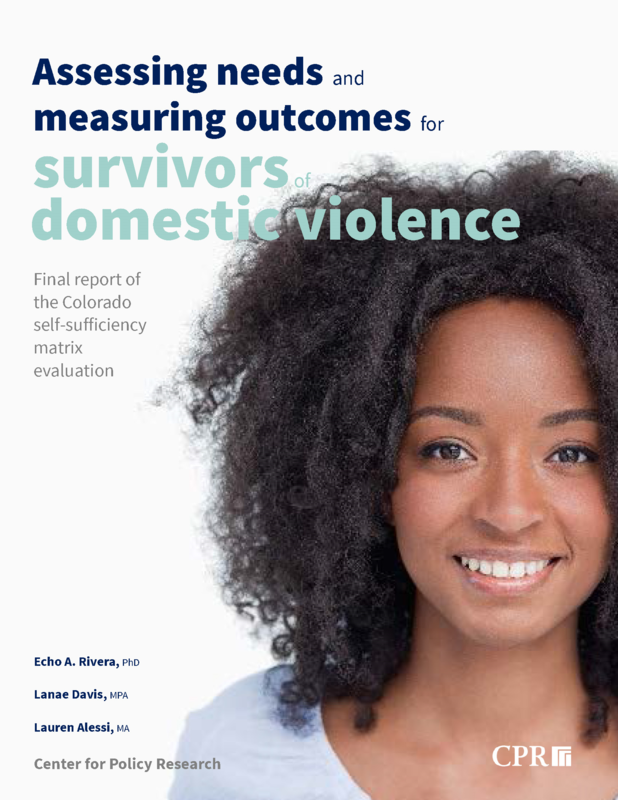 Assessing needs and measuring outcomes for survivors of domestic violence: Final report of the Colorado self-sufficiency matrix evaluation details this project. DVP’s Brooke Ely-Milen and CPR’s Echo Rivera will present these findings at the upcoming COVA conference, Monday 10/24 from 1-2:30 pm MT (Castle Peaks room 3+4). Although the SSM evaluation is completed, we are excited to continue working with DVP for Phase II of this project. Stay tuned for more details!